VeloCITY combines modern finishes and amenities in a smaller, more intimate building, located in LoHi, one of Denver’s most popular neighborhoods. Apartment finishes include maple cabinetry, hardwood floors, stainless steel appliances, updated fixtures, tile backsplashes, and granite and quartz countertops. 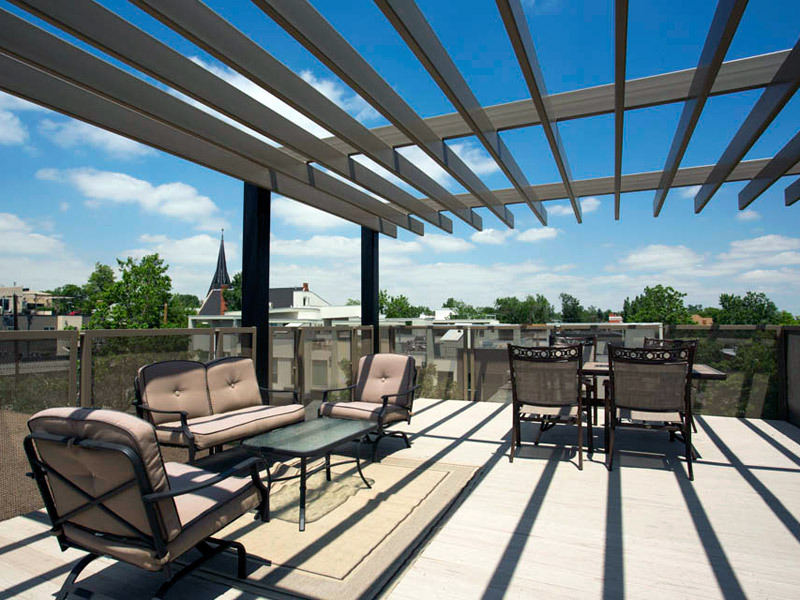 VeloCITY also provides a rare amenity for a smaller apartment building: a rooftop deck with grill and sweeping views of Denver. 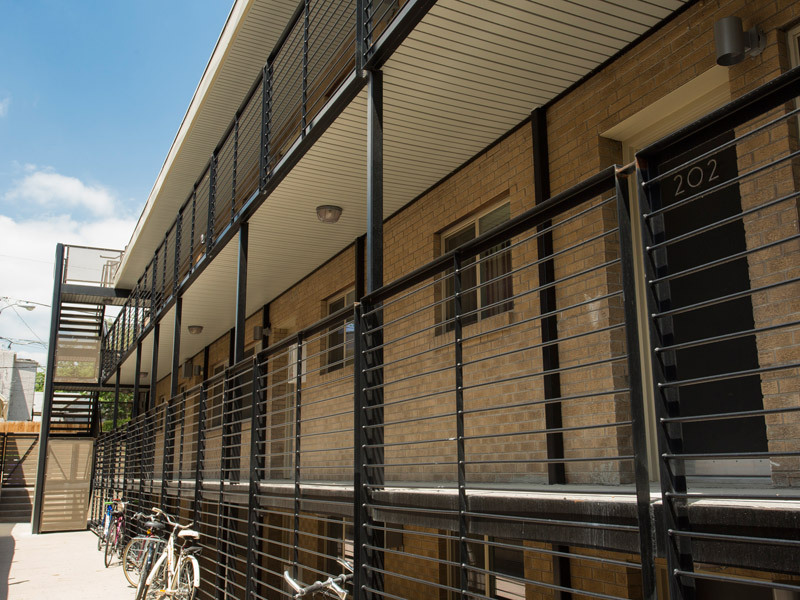 Resident amenities include on-site laundry, controlled access, and reserved, off-street parking. VeloCITY provides easy access to all that LoHi has to offer and is a short walk or bike ride from downtown. Sound like the home for you? Learn more about VeloCITY. 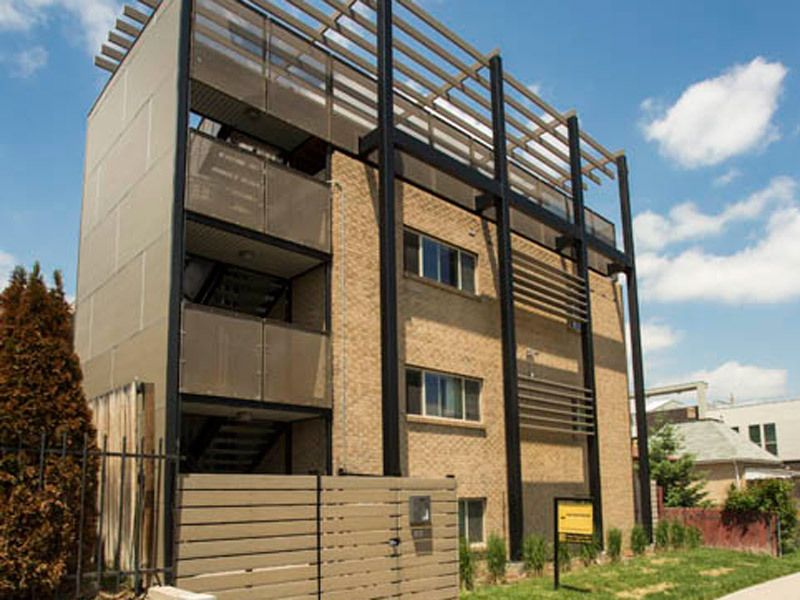 Palisade Partners purchased VeloCITY in 2011 and renovated the building and all apartments. © Palisade Partners 2019. No parts of this website may be reproduced without Palisade Partners' permission for any reason. Any violations of this policy will be prosecuted to the fullest extent of the law.